BERNHARDT, the French-based world leader in film and foil pouches and bags, is discovering significant pharmaceutical industry demand for its revised range of free-standing high barrier pouches for liquids and solid products (e.g. powders). 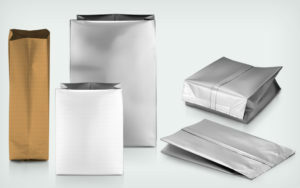 The company has recently expanded its range of high barrier pouches to meet pharma industry trends to replace rigid containers with more consumer friendly flexible pouches that economize on storage space, prolong shelf-life, provide better protection against contamination and enable a wider range of product-specific stand-alone packaging solutions. Recent research has indicated that uptake of high barrier pouches is increasing fast and that free-standing pouches will be among the most commonly used packaging methods for many industries, including pharmaceuticals, by the year 2020. High barrier pouches incorporate protective layering that can withstand high autoclaving temperatures required for pasteurization or sterilization, particularly relevant to healthcare products. Furthermore, the range of materials that can be incorporated into a high barrier pouch, including laminated aluminum, polypropylene (PP) and polyethylene (PE) and polyethylene terephthalate (PET), can provide significant physical protection as well as effective sealing. 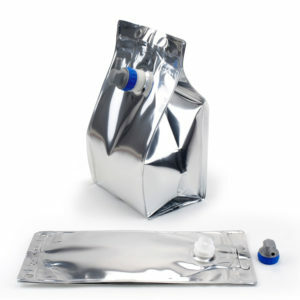 Pouches can also be made resealable, increasing their usefulness for healthcare and medical products. BERNHARDT high barrier pouches are available in wide range of capacities (ranging from 10cl to 2,000L) and formats, including free-standing (stand up), side gusset, four seals (pillow) and bespoke formats for specific applications. 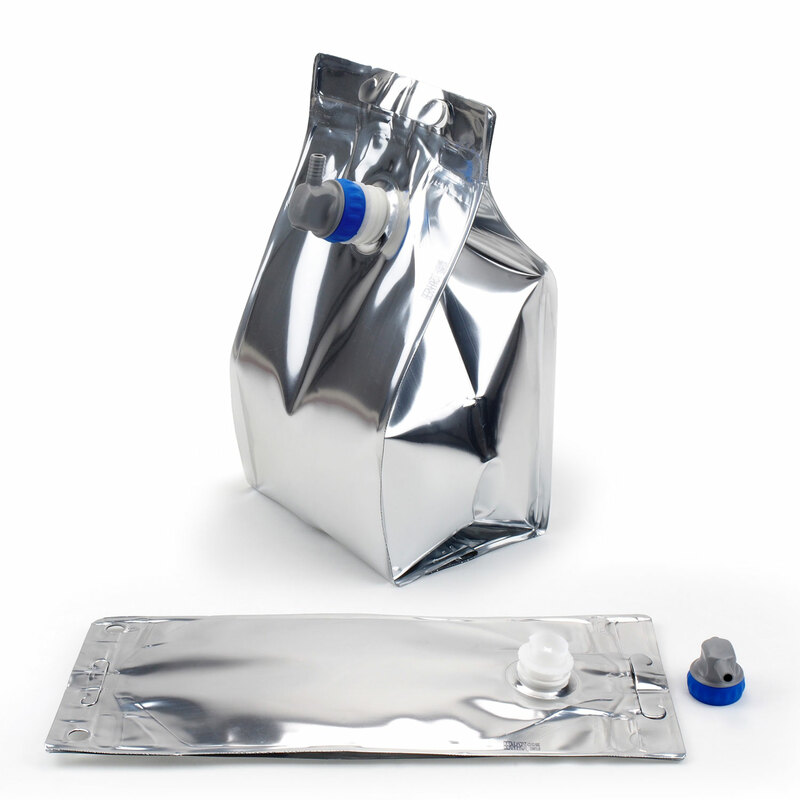 All pouch designs are ideal for packing of liquid, paste and semi-paste products and can be produces from a range of materials chosen to meet the specific requirements of the product, including protection against moisture, water vapour, UV, with packing under vacuum or gas flushing. They can also incorporate a wide range of spouts, caps and connections adapted to different filling processes. This makes them highly applicable to cosmetic, chemical and pharmaceutical products. Impulse Driver: an ideal system for temperature thermo-regulation hermetic sealing by users. Non-Sealable Out Layer: Made from Polyester (PET), White or Brown paper, Polyamide (PA), Metallic Polyester film (PET MET) or PP. Click on BERNHARDT high barrier pouches for other information.